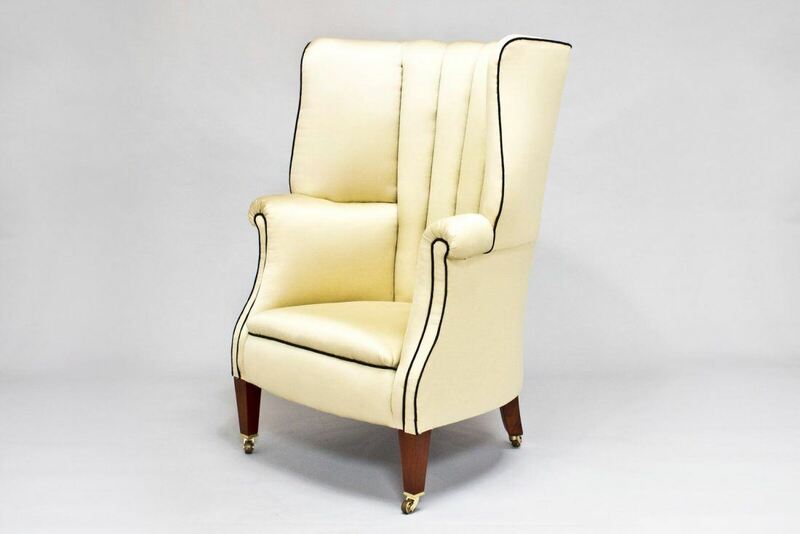 An elegant Leighton Wing Chair covered in a beautiful silk fabric. 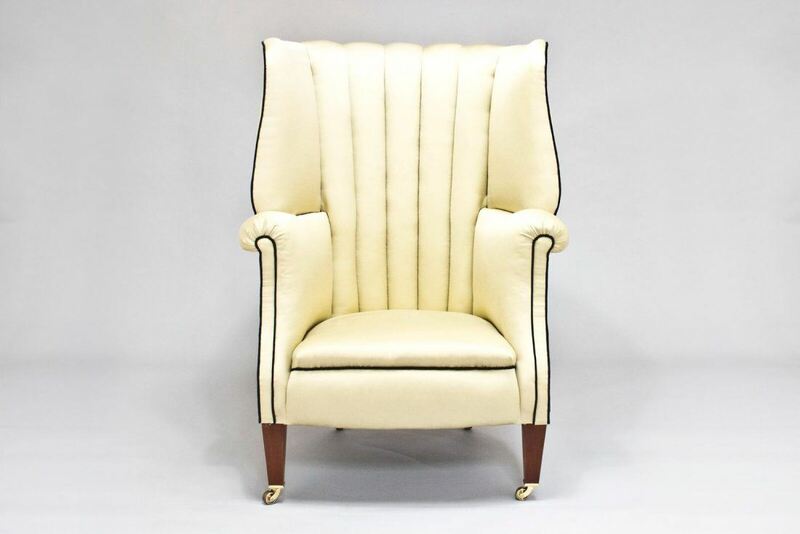 This chair is a delightful piece that will really create a talking point in any interior. It’s not only a handsome chair, it is also extremely comfortable. Available to take away today. Call us on 01772 691777 to arrange delivery or collection. 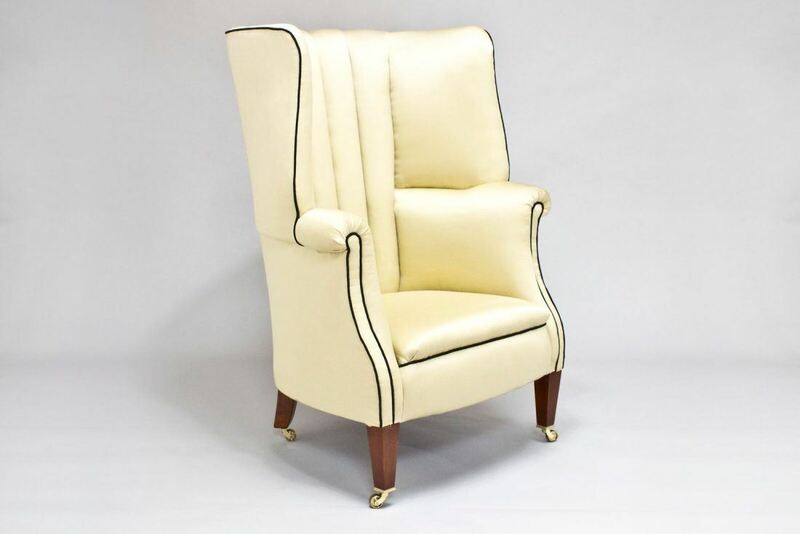 To ask a question about the Leighton Wing Chair click here. We'll email you the answer as soon as possible. If you have a question about the Leighton Wing Chair, fill in the form below and we'll email you the answer as soon as possible.